Sage brings Mr Floppy Ribbon home from school. It's her turn to have him for a whole night and to write about the things they do together. Sage is excited and Mum thinks it's fantastic. 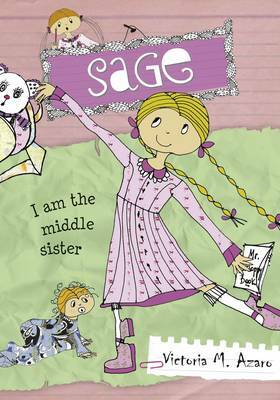 But Saffron is not so sure...As quirky and as spirited as her older sister, Sage manages to overcome tricky situations in her very own particular way.